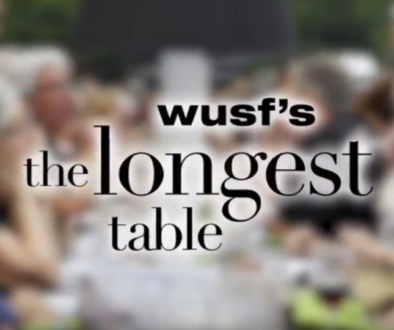 The 5th annual Longest Table benefits WUSF Public Media, and showcases prix fixe menus paired with custom adult beverages from the area’s finest restaurants. 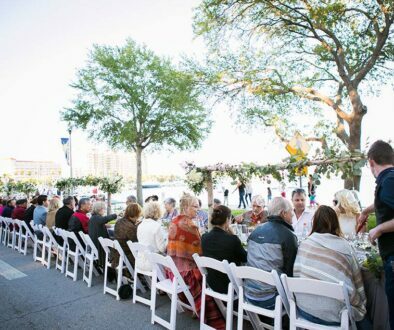 Diners enjoy an epicurean experience at beautifully set tables right down the middle of Bayshore Drive in St. Petersburg. 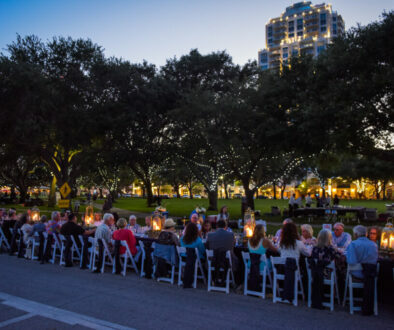 For more information and reservations call (800) 661-0823. 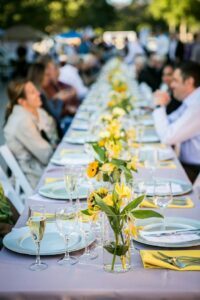 How Long is the Longest Table?